The Automatic Related Products Extension for Magento® 2 provides you an easy way to display special blocks with related products, upsells and cross-sells automatically anywhere on your website. Include recommended items, cross-sells and upsells into special blocks to show more products to the customers. 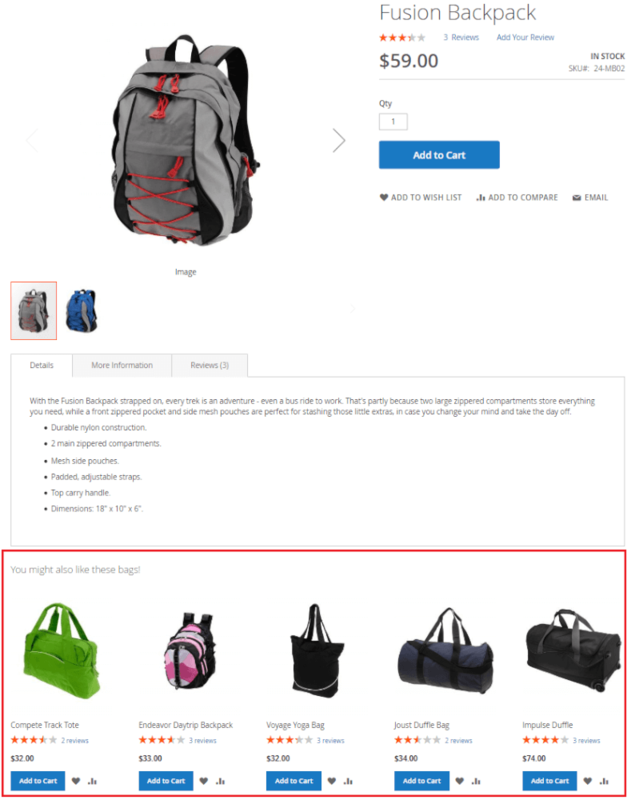 Add a sidebar with related items to catalog pages, customizable block with upsells to product pages, and relevant cross-selling products on a shopping page to get the customers to buy more. Due to created rules you will define where and what items should be available as additional products for the customers. Moreover, you are able to specify store views and customer groups these products should be available for. 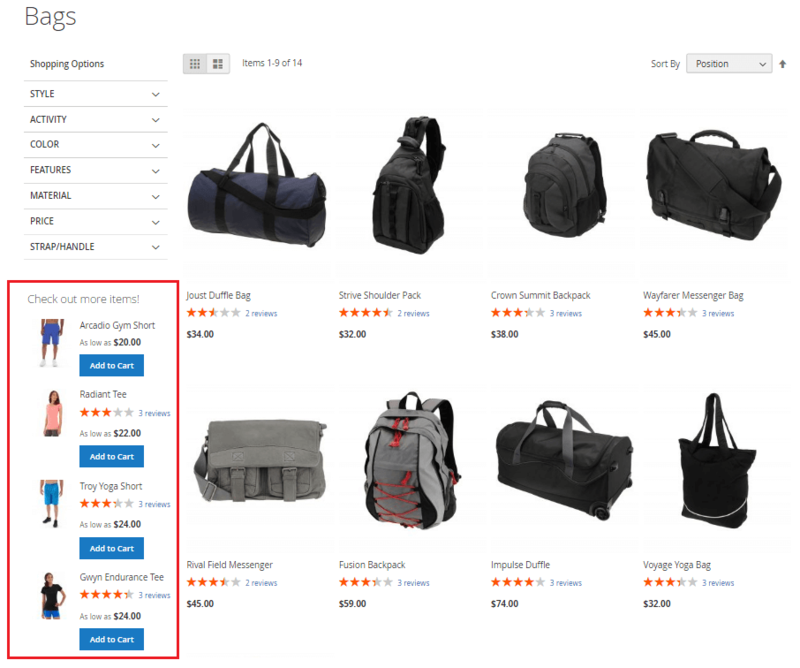 The auto-related products Magento extension lets you display items from any category or from the same categories as well. Easily define the auto-related product position on the Frontend. The extension provides already made templates that you can choose in the Backend, or use custom code to add the block anywhere on the website. The extension is aimed to replace the lists of related products, upsells and cross-sells automatically. So there is no need to add each product manually and you will save tons of time. The extension allows specifying the time period to show together statistical data and related products. Thus your customers will see relevant products only. The Auto Related Products extension for Magento allows you to hide out of stock items to show only the items that can be purchased instantly. 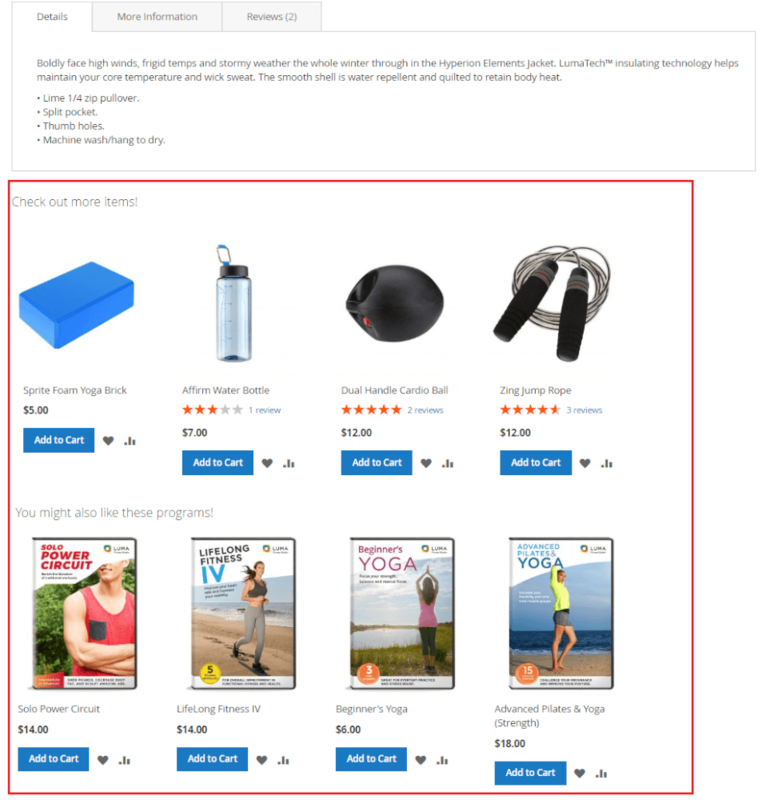 Display products anywhere on your website: catalog pages, product pages, shopping cart, etc. Display special blocks with related items, upsells and cross-sells – The admin can create special rules that will define where and what products should be displayed. 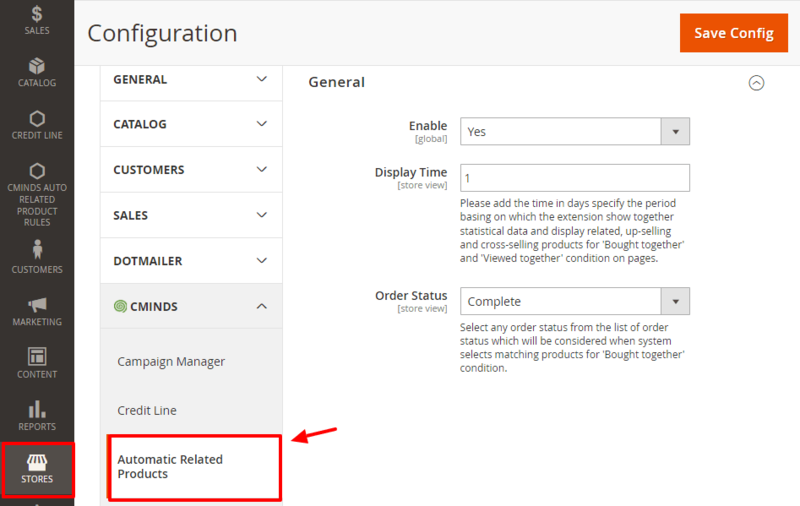 Display related items and upsells on product pages, and cross-sells in the cart – The admin can select areas in the Magento store where to show blocks. Use custom code to insert blocks with items anywhere on the Frontend – The extension generates and allows inserting a special code into a page layout. Specify the time period to collect statistical data – The admin can add the time period in days basing on which the extension shows statistical data. 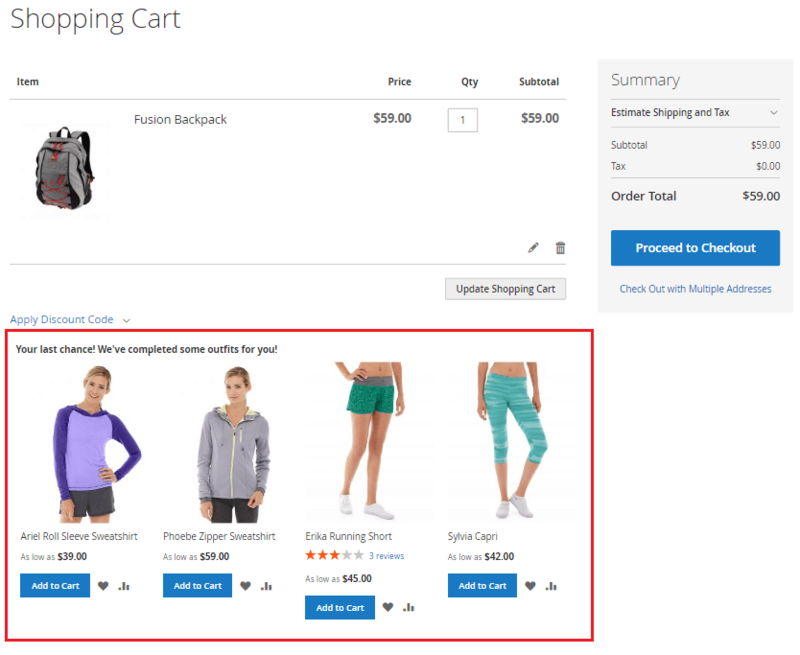 Hide out of stock products and the Add to Cart button – The extension hides out of stock items in the block as well as disables the Add to Cart button to increase customers’ activity on the site. Specify a number of product for each block – The admin can add a maximum number of items per block. 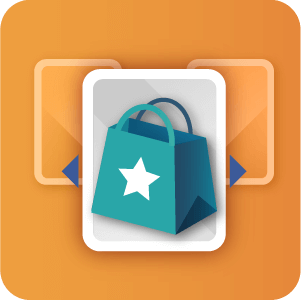 Replace manually added items with new ones automatically – The extension allows replacing the existing lists of related items, upsells and cross-sells automatically. Or the admin can append a new list to the existing one. Create conditions based on categories – The admin can display items from any category or from the same categories. Add a custom title to each block – Each block can have its own title to attract more customers. How do related product rules work? The Auto Related Product extension allows creating special rules based on which the admin can specify where and what products should be visible for the customers. You can create the rules in the separate section CMINDS AUTO RELATED PRODUCT RULES on the admin panel. Please read the guide on How to Create Auto Related Product Rules. How do I benefit from getting this extension? 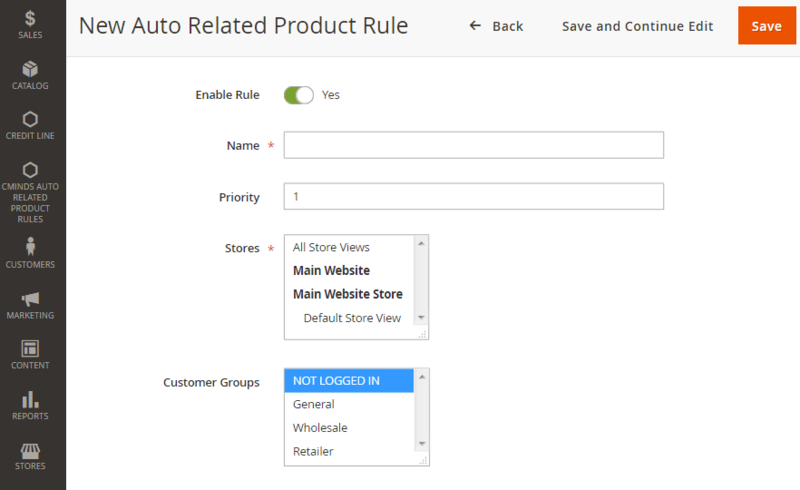 The Auto Related Products extension for Magento 2 will help you show the customers relevant products only based on created rules. Moreover, you can replace the existing lists of related products, upsells and cross-sells with new ones automatically. The extension also allows placing blocks anywhere on the website and will help customers to find necessary products and complete the order. Can I display more than one block at once? Yes, using the extension you are able to add several blocks at once and place them on one page. Just specify the same place for each rule where you want to display the blocks in the section Auto Related Product Position. Can I set a maximum number of products I can display in the blocks? Yes, the extension allows you to enter a maximum number of related products to be displayed in the blocks. On the admin side go to Cminds Auto Related Product Rules and select the existing rule or create a new one. In the section Display Configurations you can add a maximum number of items to be displayed in the block in Maximum Products in Auto related.